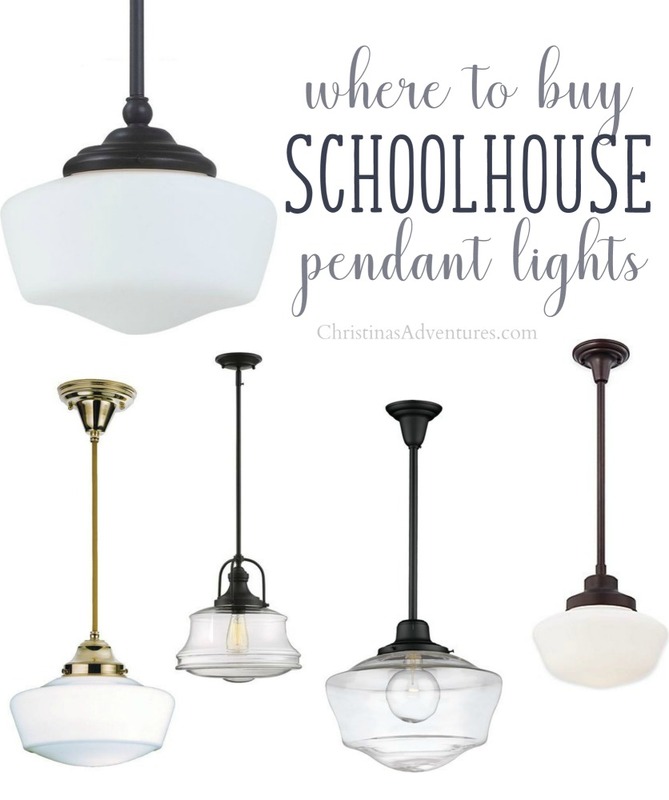 The best sources to find schoolhouse pendant lights on any budget. 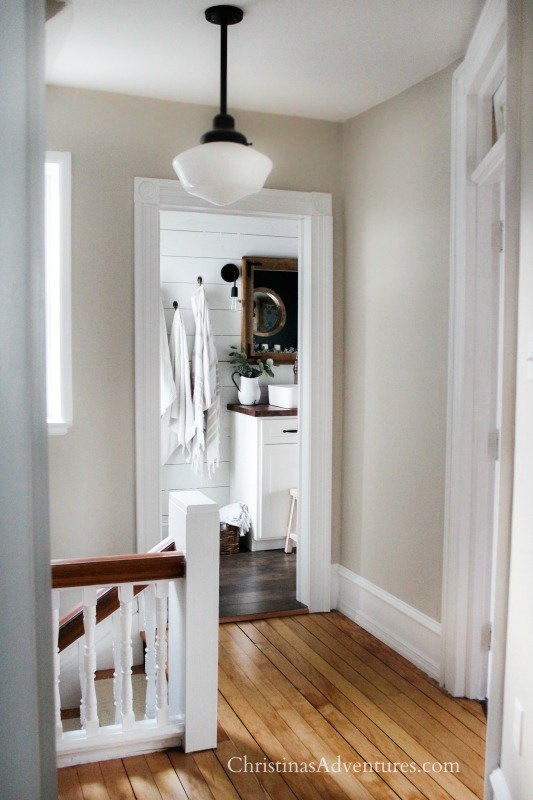 Learn how to utilize this style in your home decor and where to purchase schoolhouse lighting. I get a lot of questions from people asking for ideas of how to decorate their house with trends that won’t need to be replaced in a few short years. I think as we grow up and start to invest in pieces that won’t just be placeholder pieces for a few months/years, we’re worried about investing in the wrong pieces. One of my favorite things to do is to find new decor pieces that hint at a piece of history. 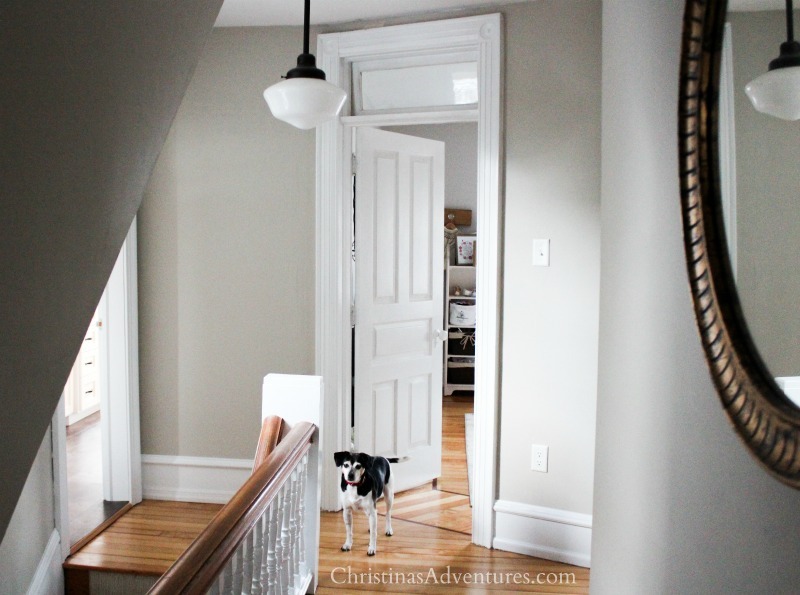 Schoolhouse pendant lights are one of my favorite examples of this. They’re having a moment right now in decor, but they’re such a classic and timeless look that they will never be out of style. They’re a great way to add sophistication to any space. They make a statement, but don’t steal the show. They’re classic, but not stuffy. I truly love them and think they’re beautiful in so many homes! 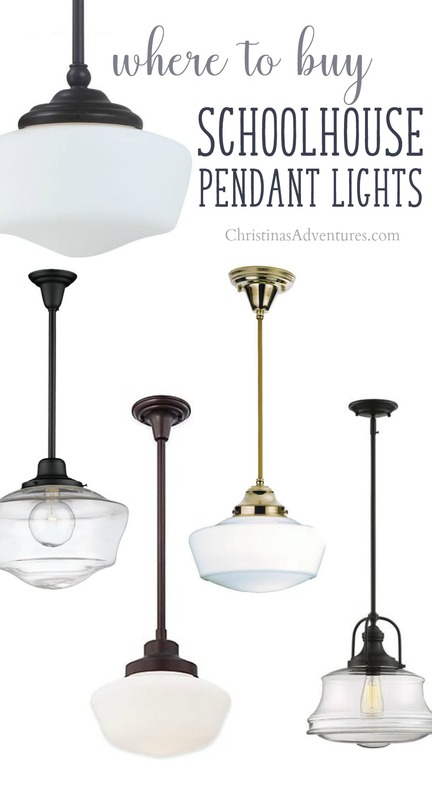 Schoolhouse pendant lights are available in all different price ranges and finishes. I personally love a dark bronze paired with an opaque shade. But they’re equally stunning with clear shades and other finishes for the stem – if you’re going for a more modern feel, then you may want to go with a polished nickel. If you’re going for a classic look, you could go for a matte brass finish. There are so many possibilities! Like this post? Share with others & save for later by pinning here!